Refer official Push Doctor Website to view full Terms & Conditions. 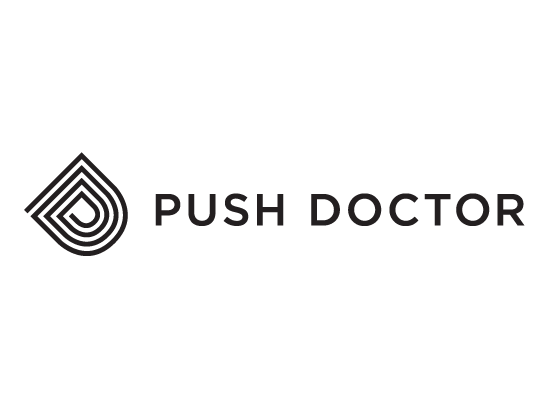 With Push Doctor, you don’t need to visit your doctor every time you need to consult him. Instead, you can talk to them anywhere and anytime you want to. You will receive fast, confidential, and expert advice on your health condition. It is the future of the health-care system. Push Doctor will help you avail services like the issued prescription, sending the same to your nearest pharmacy, email sick notes to you and supporting you at every step of your healthcare. Moreover, applying a suitable Push Doctor promo code can help you save money on your next order. How Can a Doctor Treat You Online? You will be consulted by Push Doctor’s NHS-trained UK GPs over a video chat. It will be just like discussing with your physical consultant about your symptoms and medical history. Moreover, the doctor sits in a private consultation room to make sure you get the privacy. You can book your appointment with Push Doctor with or without the membership. But, being a member can help you save a lot on your health care needs. You can save up to 50% off your appointments and get access to various exclusive Push Doctor promo code and premium well-being content. The doctors at Push Doctor are available from 8 am to 8 pm, 7 days a week. So, if you wish to consult them, firstly choose an appointment and create an account. Then, you will be connected to a video consultation with a UK GP. You can then avail medical advice, same day prescription, referral and fit notes. Moreover, for any further query or trouble with your appointment, application of your Push Doctor vouchers, or any other health-related question, you can contact customer service executive. With this, you will not need to travel and wait to consult a doctor and will be able to talk to a GP as long as you want. Your prescription will be sent to your nearby pharmacy on the same day of your prescription written. You can talk to face-to-face with a UK GP on any of your devices. Moreover, you can download the free app from App Store or Google Play on any of your gadget to get more user-friendly experience. You can have video consultation that will be totally secure, private and fully encrypted. By using a Push Doctor promo code at the time of booking a membership or simply an appointment can help you pay less than your usual health-care cost.